As one of the top cybercrime ploys impacting both consumers and businesses, phishing has remained a consistently potent threat over the past several years. In fact, there was an average of over 37,000 phishing attacks each month in 2012. 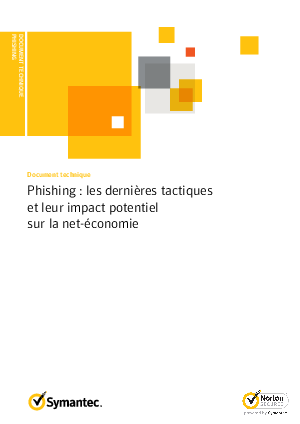 Download this paper to help understand phishing and how you can protect your business.